BigNews2Day | Latest News | The European Commission has urged the Netherlands "to make gifts to Putin"
He said this in a radio programme on NPO Radio 1, reports NOS. "The Advisory referendum does not prevent the deputies to make decisions on the basis of their own assessments. The Netherlands must be the last country that makes gifts to Putin" - said Timmermans. However, he agrees with the words of Dutch Prime Minister Mark Rutte, who said yesterday that the issue is broader than just the question of the Netherlands and that the non-ratification of the agreement increases the risk of instability in the region. According to Timmermans, the agreement is extremely important for the European Union and the Netherlands. 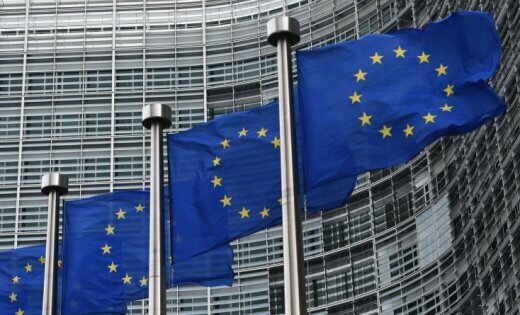 First Vice-President of the Commission also noted that previously the Dutch Parliament by an absolute majority of votes supported the ratification of the agreement. He stated that he does not understand the political forces that had previously supported the agreement, but now do not want to accept the proposal of the Prime Minister regarding the ratification of the document. We will remind, earlier representatives of the opposition in the Parliament of the Netherlands insist on the abolition of the ratification of the Association Agreement between Ukraine and the EU after the call of Prime Minister Rutte to support the contract. 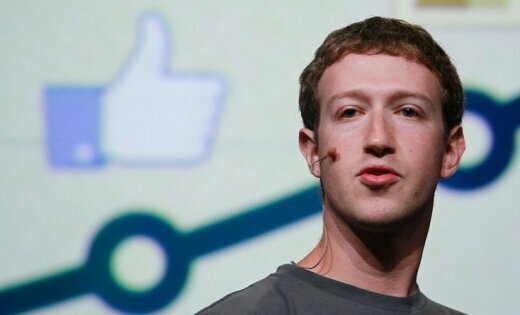 The German authorities have opened a criminal case against the founder of Facebook Mark Zuckerberg and top managers on suspicion of inciting ethnic hatred, reports Spiegel Online. 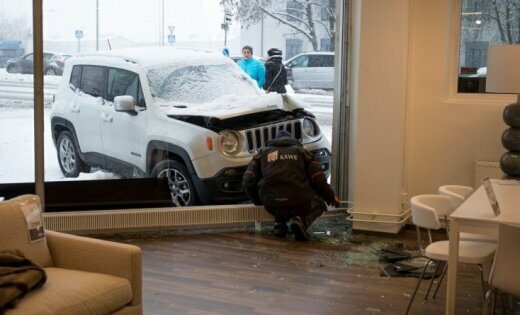 On Friday afternoon in Tallinn, at pärnu road, a woman born in 1984 lost control and crashed into the window of a furniture store Isku, reports rus.DELFI.ee with reference to the police. PHOTO: national unity Day in Russia — March "We are one" and the "Russian March"
Under the celebrations of national unity Day was attended by about 650 thousand people. Significant violations of public order were recorded, said to "Interfax" the official representative of the Ministry of internal Affairs of Russia Irina Wolf. "In Moscow the participants of the March "We are one" were about 80 thousand people", — she noted. Today in Slovenian bled passed the second round in the tournament of the Euro Ice Hockey Challenge. Hockey team of Latvia met with the team of Belarus. Given the fact that the way of life of children becomes less mobile, the Ministry of health is weighing whether to reduce the number of calories in lunch menu students, reports the program "LNT Ziņas". From 27 October to 2 November in Riga was held the 25th session of the Riga fashion week. This season a full program of the Week included as professional shows of designers at the Radisson Blu Latvija Hotel, and themed events, presentations and vivid parties in different creative and conceptual places of the capital.